* des réserves pour des milliers d’années ! 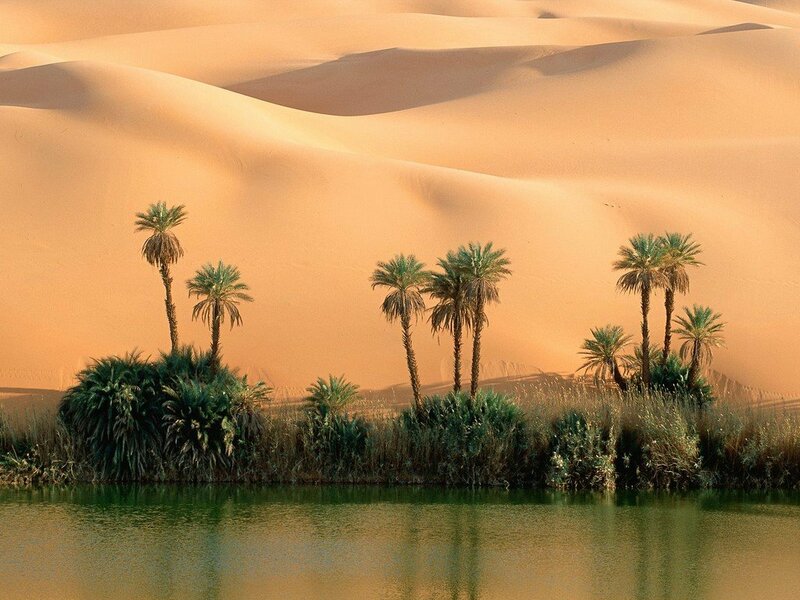 *Traditionnellement, les habitants du Sahara exploitaient les sources d’eau souterraines du désert grâce à d’ingénieux systèmes d’acheminement d’eau et d’irrigation, comme les fougaras du Touat (Timimoun).C’est cette eau miraculeuse qui a permis l’exploitation d’oasis luxuriantes. This content is great. Thanks for writing this great post. This post is liked by this girl I recently met. I have been a professional at this since about 1968. Call me up if you’re able to. Right on with this posting, as you always are. It’s a real shame you do not have a donate option. I truly love your writing style and how well you express your concepts. I’ve never in my life heard of this before just today. You always seem to know just what to write. This post definitely has all of the info and facts anyone could want. You’re totally right on with this. Do you have any evidence of this? I’m so happy I discovered your blog. You really cleared this question up for me. Looking forward to reading more. Exceptionally well written!